Yay Pirates — home run fireworks! 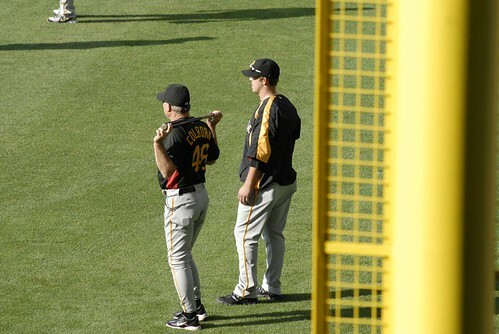 Note: None of the Pirates were wearing the new lame-o BP caps. Sadly, all the Nationals were. This entry was posted on May 22, 2011 at 7:33 am and is filed under Pittsburgh Pirates. You can follow any responses to this entry through the RSS 2.0 feed.